Right in the heart of the old city, in the shadow of the visitor-glutted Topkapı Palace, the Istanbul Archaeological Museums attract a fraction of the visitors of either the Ottoman imperial palace or the nearby Aya Sofya, the church that was once the spiritual center of the powerful Byzantine Empire. This is a tragedy, as the museum contains some stunning exhibits from the former domains of the Ottomans, including Anatolia and, of course, the continent-spanning city of Istanbul itself. From glazed animal reliefs on Babylon’s Ishtar Gate to treasures from the legendary city of Troy, exquisite classical Greek statues to gorgeously decorative İznik tiles and Hittite stone lions to the great porphyry marble sarcophagi (tombs) of Byzantine emperors, there’s something here to appeal to every taste and interest. A day is barely sufficient to make the most of the delights the museum has in store (note that there’s a decent cafe/book/souvenir shop if you find yourself flagging). 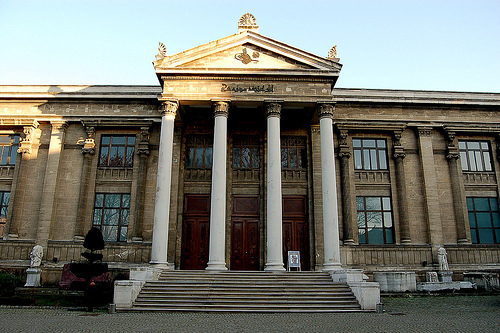 But before signing off, it is worth mentioning the excellent Museum of the Ancient Orient, housed in a separate building opposite the main museum, which was built in 1883 as the School of Fine Arts. There’s a fantastic collection of Hittite finds here, and rather more from Mesopotamia, including the Assyrian, Babylonian and Sumerian civilizations. Here, too, is arguably the museum’s single most important exhibit, the Treaty of Kadesh, made between the Egyptian Pharaoh Ramses II and the Hittite king Muvatellish in the 13th century B.C. Found at the Hittite capital Hattusa, east of Ankara, it is the oldest peace treaty ever found. Inscribed in angular cuneiform script on a clay tablet, it gives details of the cease-fire and exchange of prisoners, amongst other matters. Such is the treaty’s significance that a copy of it is housed in the United Nations headquarters in New York. 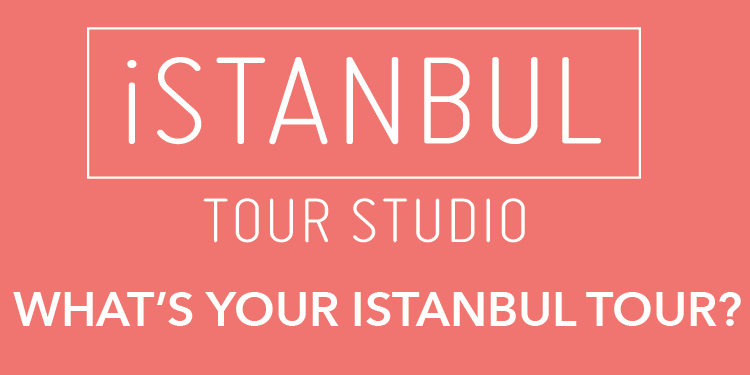 The Istanbul Archaeological Museums is open Tuesday-Sunday 9 a.m.-6:30 p.m., the TL 10 entry fee gives access to the Museum of the Ancient Orient, the Çinli Kösk and the main building.